If you are interested in a gated country club community in Delray Beach, please give Jaret Grossman, luxury Realtor, a call at (516) 864-9349. 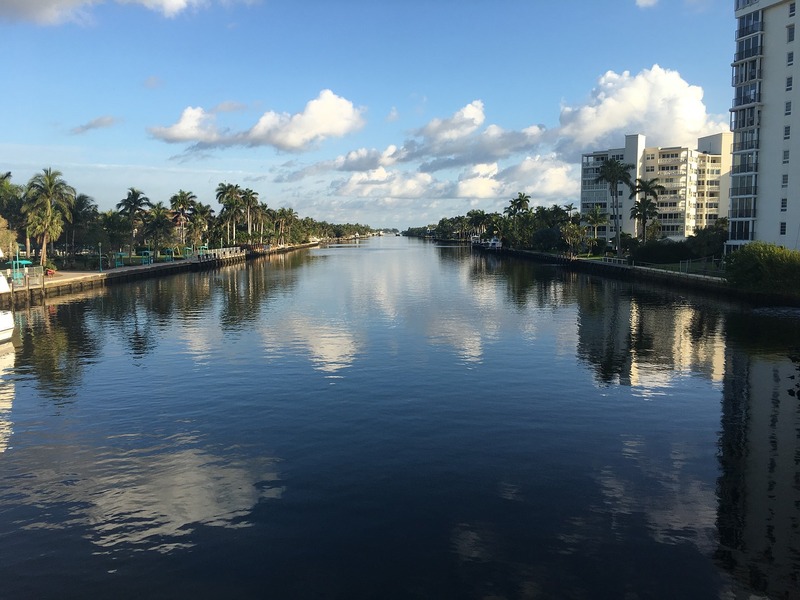 If you are interested in a gated non-country club community in Delray Beach, please give Jaret Grossman, luxury Realtor, a call at (516) 864-9349. If you are interested in a luxury apartment in Delray Beach, please give Jaret Grossman, luxury Realtor, a call at (516) 864-9349.